At RMB Solicitors, we provide a reliable and quality service to our valued clients. We are local with a national presence, representing clients all over the UK. Our areas of expertise include Civil Litigation, Commercial Conveyancing, Property Disputes, Immigration and Employment Law. We are here to serve you so try us! First Choice Accountants offer valuable advice on Tax planning to avoid investigations at first place. Our team of experts review and systematise clients operations and help them meet the most updated HMRC compliance. Our company believe and focus on quality and affordability, provide cost-effective service to match the client’s budget. We provide flexibility to our clients by offering out of hours/weekend appointments and monthly payment plans. Since the early days of Mobile9 Workshop, we’ve had a strong commitment to Coding in Mobile apps development using iOS and Android. Since the early days of Mobile9 Workshop, we’ve had a strong commitment to Coding in Mobile apps development using iOS and Android. We also expert in backend systems. This skill is indispensable when it comes to leaving a lasting impression on a client, and ensuring their final product both looks and works great. With our Coding services and experience, we’re always working to ensure our clients’ needs get the attention they deserve. Albaaz Security offer static guarding for both retail and commercial premises. Albaaz Security ethos is to carefully listen to each of our Client’s needs, diagnose, evaluate and appropriately advise on their individual requirements based on our varied experience, cost effectiveness and the current best practice industry standards. All our security personnel are SIA accredited and SSAIB, equipped with our corporate branded uniforms and identification along with an excellent track record in the security industry. AWH Legal is a multi-service legal firm who are specialists in family law, immigration, personal injury and commercial matters. AWH Legal is a multi-service legal firm equipped to provide legal solutions to both commercial and private clients. 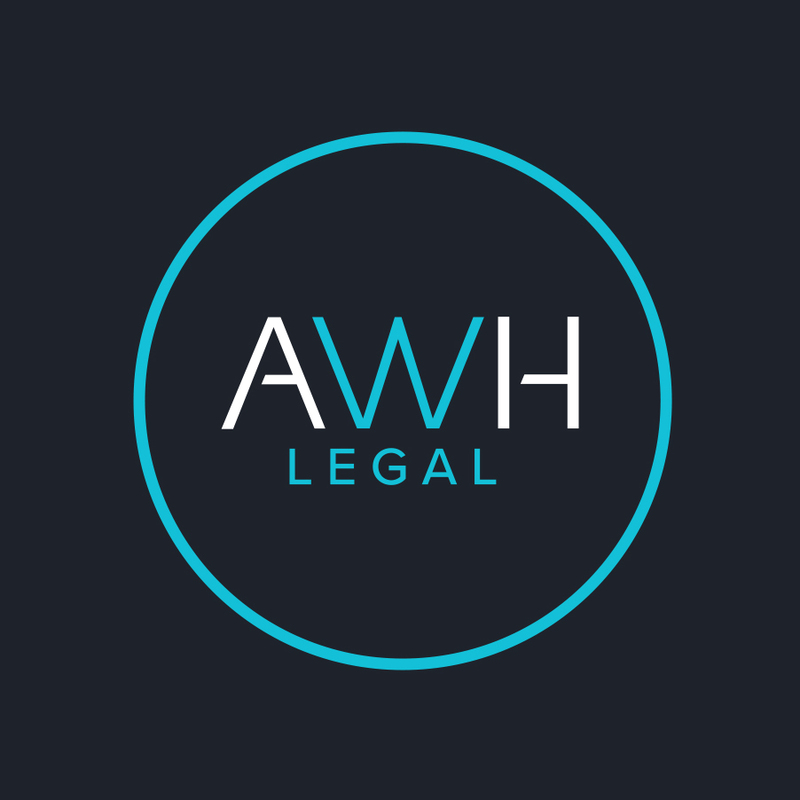 Specialists in family law, immigration, personal injury and commercial matters, AWH Legal are able to offer representation in all areas of law. Projeq Group is a contingency and search recruitment business specialising in the core engineering and manufacturing sectors. Projeq Group is a contingency and search recruitment business specialising in the core engineering and manufacturing sectors. We fulfil permanent and contract requirements and operate nationally. Our carefully selected consultants are expertly trained to deliver excellent service and results whilst maintaining the company’s core values. 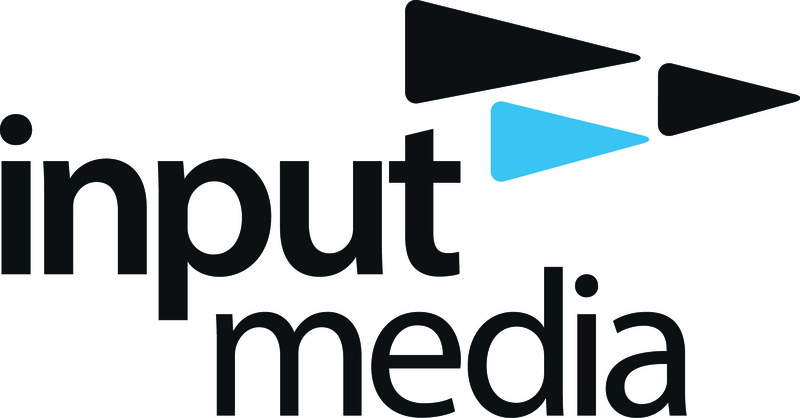 Input Media – one of the UK’s leading sports TV production companies. Based in Manchester and West London. Input Media – one of the UK’s leading sports TV production companies. Based in Manchester and West London we offer state-of-the-art HD broadcast and production facilities including file-based EVS technology fully networked and integrated with AVID edit suites – plus a multi-camera presentation studio at our London production centre. Our range of output and services includes live event coverage and host broadcasting, fast turn-around highlights programming, full post-production and editing facilities, new media streaming and uploads, play-out and satellite down-linking, full graphic design and branding services. For over 25 years we’ve offered a complete one-stop-shop solution producing over 2,000 hours of top-quality programming every year. We deliver exactly what our clients expect – flexible broadcast solutions, first-class programmes and digital content for web, mobile and streaming. All on deadline and on budget. Input Media – your production partners in Manchester and in London. 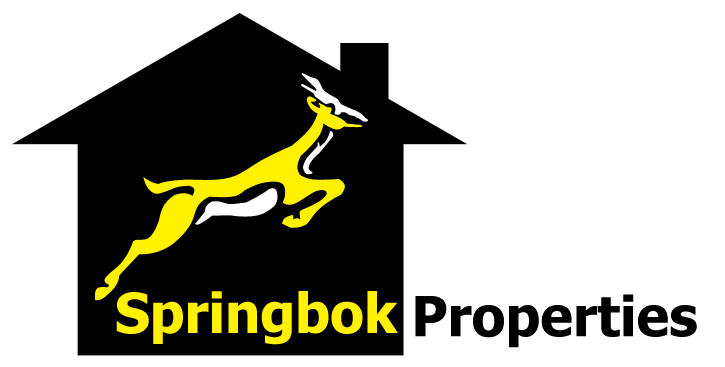 Springbok Properties are fast-growing house selling specialists covering the whole of the UK. Springbok Properties are fast-growing house selling specialists based in Manchester and covering the whole of the UK. If you are looking to sell your property for the best possible price, visit their website to contact them. P3 are a full-service recruitment agency focussing on three distinct markets: sales, marketing and real estate. We operate from offices in London and Manchester and we deliver our recruitment solutions nationally through a team of highly experienced industry professionals. Our approach is based around a recruitment framework that has been developed over many years and is designed to ensure the highest levels of service combined with the most successful outcome for all parties every time we engage. This is further enhanced by our company values that underpin all of what we do and which distinguish us from other businesses we compete against. We can provide you with advice in relation to any personal injury claim including, employers liability, public liability, holiday claims, sports injuries and more. We will appoint an experienced personal injury expert to act for you. You will have their direct line telephone number and email address. If you need a hire vehicle whilst yours is off the road then we will immediately ensure that you are provided with a like-for-like vehicle. Many insurers will sort out a hire vehicle for you but will put you in the cheapest available option. We provide out of hours assistance and will assist you with all your paperwork especially if you receive any paperwork from your own insurers. We will arrange for you to be medically examined by an expert local to you. We will recover any other losses you have incurred. We will do all that we can to make sure that you receive the compensation to which you are entitled. We are a no nonsense, no jargon firm providing a friendly first class service. We can provide you with advice in relation to any personal injury claim including, employers liability, public liability, holiday claims, sports injuries and more. We also welcome enquiries in relation to any other legal matter. Emerald began in 1995 as a graphic design agency; added web and new media services in 2000; and changed ownership in 2003, adding a range of marketing services in the same year. We focus on adding value to a client’s brand and helping clients improve their operation. Where appropriate we relate all our activity to your business objectives and outcomes. We have an enviable reputation for responsive customer service, offering creative designs, brand identities and web development packages and most of our clients have worked with us for several years. We have a understanding of competitive and commercial pressures, personal experiences of running small and large businesses in several sectors; and have an abundance of imagination, wit and sparkle. When combined these qualities deliver real returns. At emerald we provide a professional, experienced and friendly approach, its more about a passion for what we do than purely business. A proven track record in the Legal sector with over 30 years’ combined experience. 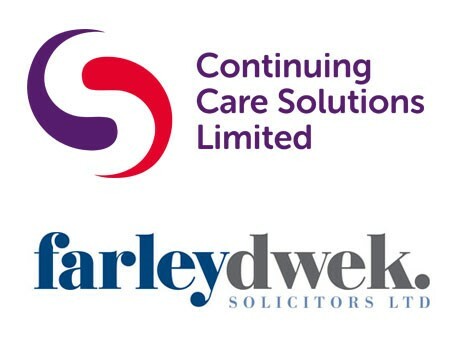 Farley Dwek Solicitors is a well-established and growing firm of solicitors with offices based in Manchester. We focus on specific areas of law and as such can offer a specialist service to individuals and businesses in Manchester, the North and further afield. Our expertise covers care cost claims, we also offer a bespoke debt recovery service. Our experience and success in attaining a positive outcome for our clients in cases like these are second to none. Known for our ability to determine what our clients need, we provide practical and effective legal advice. 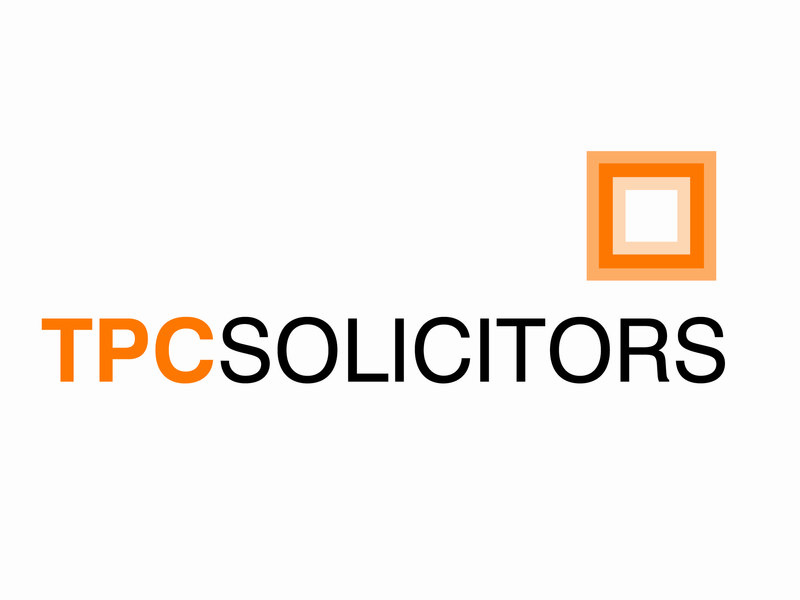 Our solicitors and lawyers are highly regarded in their specialist fields. They have expert knowledge of compensation claims and are professional, approachable and friendly. We give honest, expert advice. Our teams of solicitors are here to take the stress and hassle out of making a claim. We don’t take any upfront fees, there are no consultation fees – we are simply experts in claims. We put you, your family and your best interests first. We provide outsourced support services to the NHS in relation to all aspects of the NHS Continuing Healthcare Framework. We work with a team of specialist CHC trained nurses – many of whom have previously worked in NHS CHC departments. We have a large resource of nurses and other healthcare professionals who have a high level of expertise in relation to delivering all of the elements of the end to end process in relation to this area of work most of whom have previously worked in NHS CHC Departments. We are a young and dynamic recruitment consultancy. Through the market knowledge, experience and contacts of the directors combined with the dedication, hard-work and professionalism. a) UK Public Sector – we handle UK wide permanent and interim vacancies within all areas of the Public Sector. b) Northwest Commerce & Industry – we recruit qualified accountants for primarily permanent positions for a variety of Northwest businesses including both large and small enterprises. c) Northwest & Overseas Public Practice – Our professional services division offers opportunities in both large and small firms throughout the northwest and abroad. Axica is a contingency and search recruitment business specialising in fast moving information technology sectors. We fulfil permanent and contract requirements and operate globally. Welcome to the web site for The Fostering Partnership, an Independent Fostering Agency with a commitment to excellence that offers an unrivalled support and development package to foster carers. With our head office in Brixton, we are now in our sixth year and have grown steadily through our successful partnerships with Local Authority social work departments to provide local foster care placements for local children and young people. We are passionate about providing the best possible care to children at all times, and are currently recruiting foster carers from all over London and beyond. If you are interested in becoming a foster carer with The Fostering Partnership then we would very much like to hear from you. Gekko can help new tenants move in faster. If there are 2 things that will hold up a tenant moving in then it’ll be legal’s and telephone or internet connectivity. Whilst we can’t help you or your tenants with the legal’s we can certainly help them with the installation of telephone line and high speed internet connectivity within a time frame that meets with the clients target move date. For existing tenants, we can offer a technology review that looks at their current infrastructure, business challenges and future projects. We then help by making recommendations focused on the business outcome and based on the best technology fit. We often find that during this process we can increase internet speeds at no extra cost, make savings on their telecoms charges and this means that any upgrades usually end up being cost neutral. For the tenants of universal square we have preferential rates available on IT support and telecoms contracts.